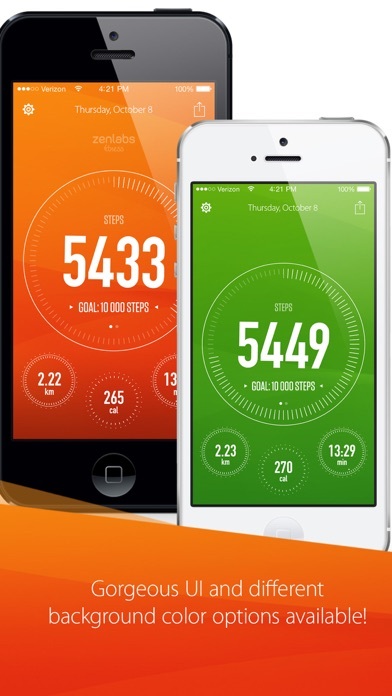 Track My Steps - Pedometer App Data & Review - Health & Fitness - Apps Rankings! 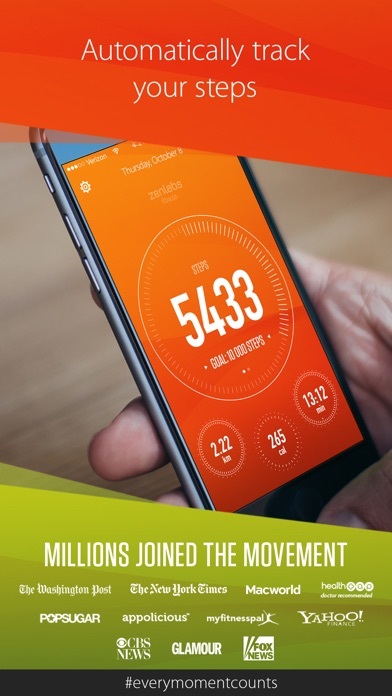 Track My Steps - Pedometer Activity Tracker automatically and accurately tracks your daily walk and number of steps! 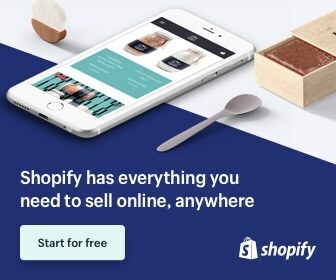 Just turn on the app and carry it with you! 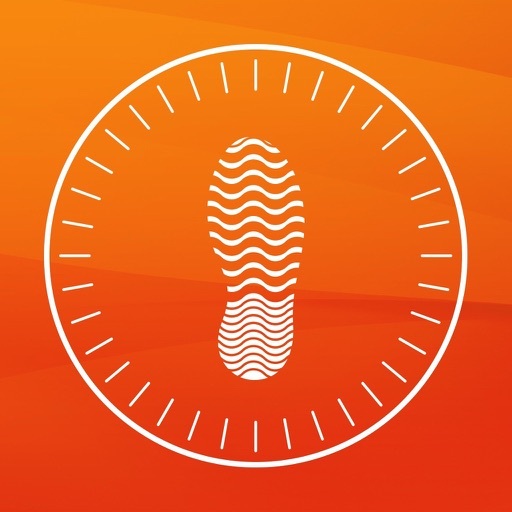 Track My Steps - Pedometer will be your new best friend in fitness. - Hit 10,000 steps everyday for improved health! 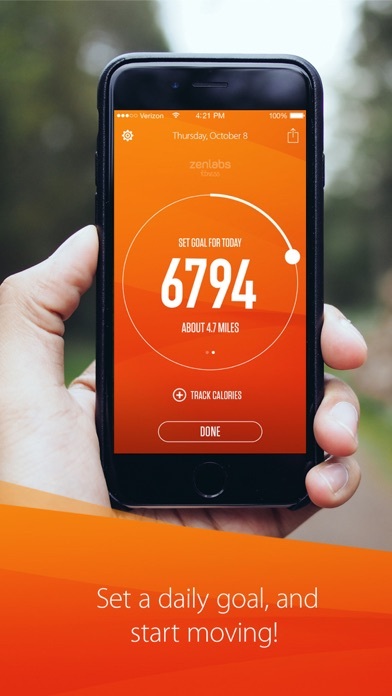 - Easily set and adjust your step goal. 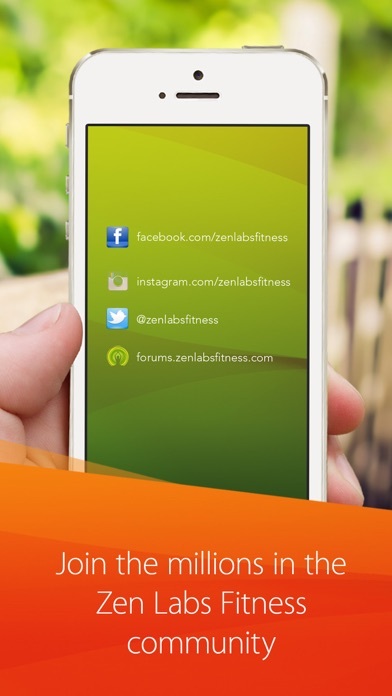 - Calorie tracking based on your body profile! ◉ Nothing to learn. Just activate the app! ◉ Beautiful and modern dashboard design! ◉ Optimized for battery life. Runs in the background! ◉ Accurate! The app uses your Motion Coprocessor to collect motion data. ◉ Steps history saved so you can easily view your progress. ◉ Share your progress on Facebook, Twitter, and Instagram! Medical authorities around the world have agreed that 10,000 is a healthy number for which to aim! The American Heart Association uses the 10,000 steps metric as a guideline to follow for decreasing risk of heart disease, the #1 killer of men and women in America. By taking 10,000 steps a day, that is a rough equivalent to the Surgeon General’s recommendation to accumulate 30 minutes of activity per day. This will help reduce your risk for disease and help you lead a longer, healthier life! Some of the many benefits include: lower BMI, reduced waist size, increased energy, and less risk for Type II diabetes and heart disease. The applications Track My Steps - Pedometer was published in the category Health & Fitness on 2016-07-12 and was developed by Zen Labs. The file size is 51.45 MB. The current version is 1.56 and works well on 10.0 and high ios versions. Do you like Track My Steps - Pedometer applications? Please share! The best app I’ve used in a long time!!!! I used to love this app because you used to keep my walking history now your not doing it anymore WHY??? Great app!! I lLOVE the Orange!! I love the History!! Thank you for this app!!!!!!! I don’t want km, I want to see miles. Love the look, ease and feel if it. Philosophy page isn’t so philosophical. How about some John McCain; America’s Hero and Honorable Statesman. It keeps track of my walking really well. 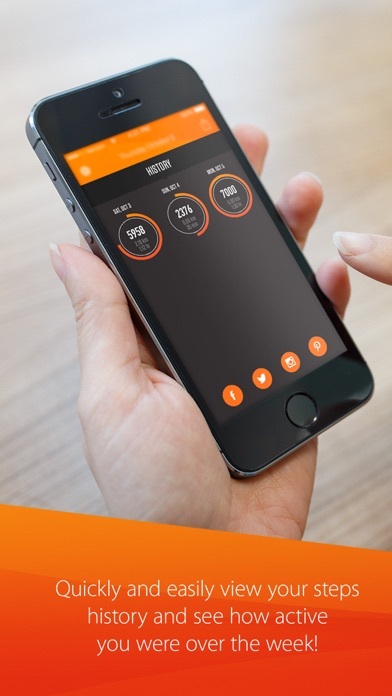 You may notice that while you are using the app, it may not 'Keep Track' of your steps, but when you go back, it refreshes and shows how much you have walked! I rate this app 5 Stars! !